An acropolis is an area of high ground. In ancient Greece, many cities were built around an acropolis. It was easier to defend high ground than it was low ground. They could see the enemy coming and take shelter in the buildings built high above the city. 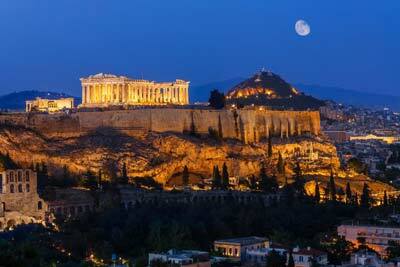 The most famous acropolis in ancient Greece is probably the one in ancient Athens. The acropolis in Athens is so famous that it is usually capitalized, like a proper name, and referred to simply as “The Acropolis”. But there was an acropolis in every Greek city-state, sometime more than one. The Parthenon is built on The Acropolis (in Athens). 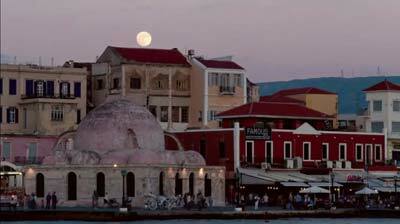 It was built by Pericles around 2,400 years ago!